Now that the scent of pumpkin + fall is here, thoughts of the holiday season quickly come flooding in! Holidays are a great time for catching up with family and friends and making some incredible memories. As the days get cooler and the leaves begin to fall, the number of holiday parties and activities also begin to increase. The Corner District is a popular event venue for holiday parties as it’s sure to blow guests away and give them a break from the common house party. Here are our five tips for a holiday party that are sure to make your guests remember your one-of-a-kind event! Photo: Carrie Reagan Photography. See more Vendors We Love! Pick a theme. When planning your holiday party, it’s important to think of a theme or idea to base your party around. The theme can be vague or specific – anything from a color scheme to a certain holiday song – but it will give your party direction and tie everything together! Make sure to stay consistent with your theme throughout the planning so that your party doesn’t look overwhelming. 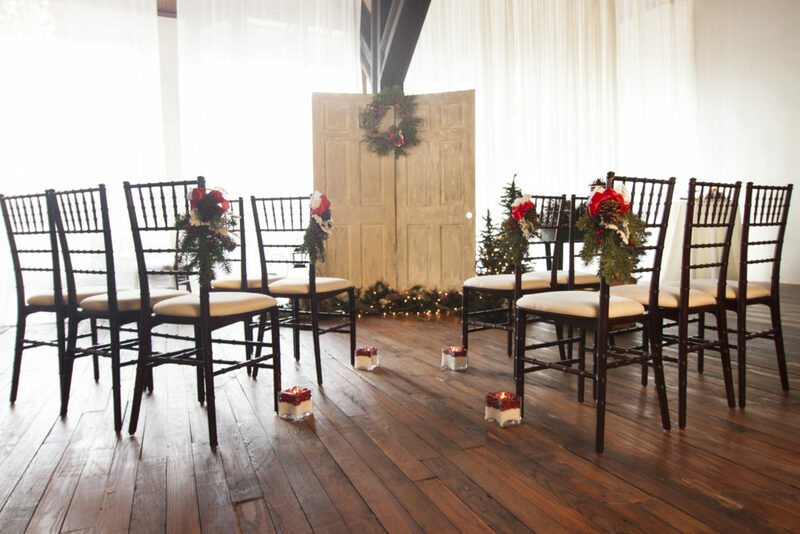 At The Corner District, clients have the freedom and creativity to decorate our North Georgia wedding and event venue with your holiday vision. Your theme will help personalize your party + create photo opportunities your guests will love! Make invitations. 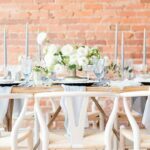 At our charming Georgia event venue, your guests are sure to feel classy and chic at your party! You can add to this style by sending out invitations instead of spreading news of your party by word-of-mouth. 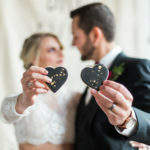 Invitations are a great way to introduce your theme and give your guests any important information that could be easily forgotten, like if they are to dress according to the theme. Make sure to send your invitations in a timely manner since the holiday seasons fill up fast! We recommend mailing your initiations out six weeks prior to the date, or four to five weeks for emailing invitations. Plan ahead. Nothing is worse than getting bored or feeling uncomfortable at a party. Make sure you plan activities ahead of time to keep your guests engaged and having fun! 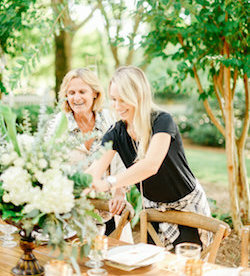 You don’t have to plan every minute – your guests will enjoy flexibility and having time to lounge around and talk – but make sure to have activities set aside for when you and your guests are ready. If you decide to have a more structured, activity-filled party, make sure you set aside time for snaking and talking. Create a playlist. A great way to add to the party mood or complement your theme is to create a playlist before the party. Similar to a wedding, music will help set the tone and get the party started. If you aren’t planning on playing music the whole time, consider playing it as your guests arrive and are waiting for everyone to get there. Remember to make sure your playlist fits your party! A great way to ensure your guests will love your playlist is to ask them to give a song suggestion with their RSVP. Make it interactive. At The Corner District, we know that the most memorable parties are those with interactive elements. Photo booths are a great hit and an adorable + fun way for your guests to remember your event! Another trend we love seeing are food bars. Whether it’s popcorn, hot chocolate, or dessert bars, guests love getting to pick-and-choose and create their own special! We loving seeing how party hosts get creative at The Corner District to plan a unique and interactive holiday party that guests are sure to remember! 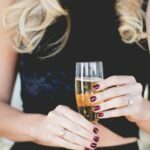 As the holiday season quickly approaches, ensure you consider the essential elements for your holiday party to guarantee your party is better than last year’s! Whether it’s a party for your colleagues, friends or family, The Corner District is the perfect place to host the ultimate holiday party! Inquire here for more details and pricing information.